Croatia borders the Adriatic Sea and has it all from beaches/nightlife to culture to nature. 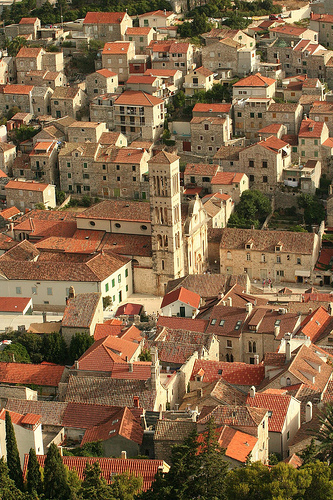 If you don’t want to party in Croatia, you could probably skip Novalija. 87% (567 reviews) of travelers give Plitvice National Park a 5 out of 5 on Trip Advisor. 98% of travelers give it a four or five. early and if you do see a lot of people that it is probably best to go in the opposite direction. The park can be completed in a day. Path C and Path H will take you past the main falls. You do not need to go on these set trails. Admission to the park in the summer costs about $20 USD. It can be visited in the winter for about $15 USD. The cost of ticket will get you free rides on the buses, electric ferry boat ride, hiking trail rates, taxes, and insurance. Novalija is known as the “Ibiza of Croatia.” Zcre Beach is also considered one of the best beaches in Croatia. As in other beach towns, there are water sports at your fingertips. This is a popular location for bachelor (stag) and bachelorette (hen) parties. 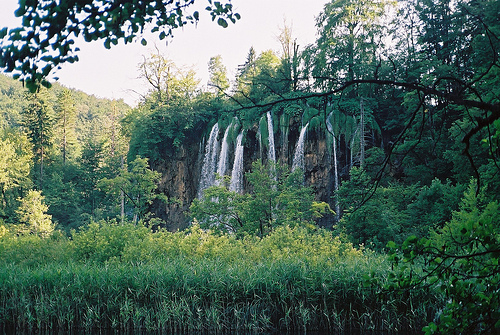 You can easily take the day trip to Plitvice National Park from the park. If you don’t want to party or want a quieter beach experience, I would skip this beach and pick one of the other destinations. Hvar is an island off the Croatian coast. It is consistently ranked as one of the must see locations in Croatia. If you want a place with an active nightlife, it is also considered to be one of the best places in Croatia. While I believe there are ferries from Novalja, I would make a pit stop through Split to see Diocletian’s Palace. You can then catch a ferry from Split to Hvar. The ferry takes 45 minutes to 1 hour. You could spend a day here if you are spending a longer time in Croatia. I would personally spend most of time at Hvar. With that said, the main attractions would be Diocletian’s Palace and Bavice Beach. 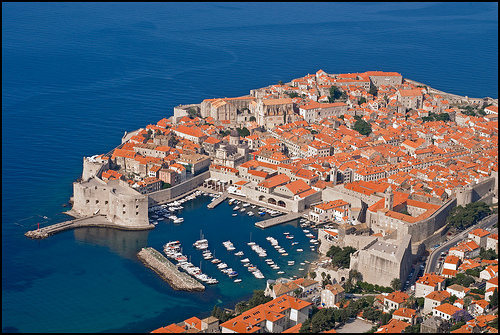 One of the other must see locations is Dubrovnik. The most popular locations for sailing/boats are to Elaphite islands, Korcula, Pelješac and Mljet. Of these different spots, I would indicate that Mljet is the most popular. Over ¾ of the islands is covered by forest. Dubrovnik is worth two days. I would spend 7 days in Croatia.